We are a village outdoor bowls club. 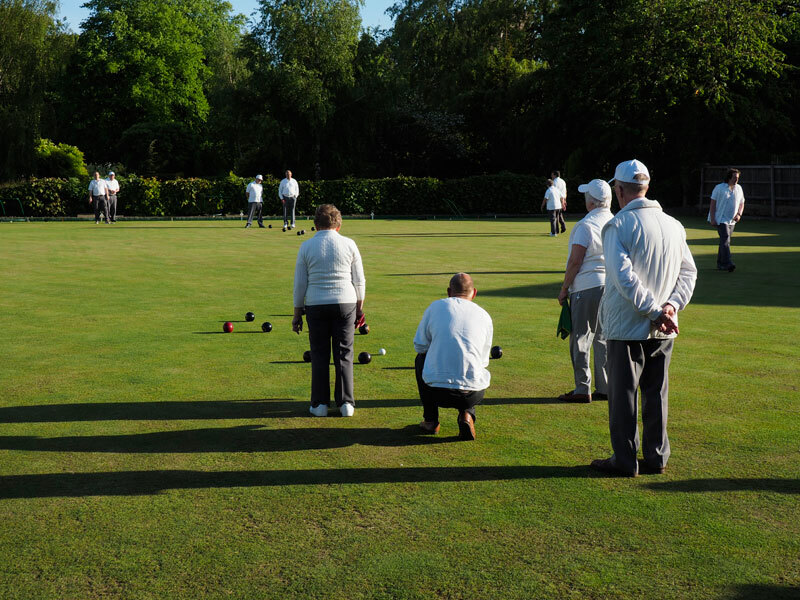 We have teams competing in both the Boston and District Bowls League and the Coningsby and District Bowls League. Our season is from May through to August. Home games are played on the green behind Bicker Village Hall.